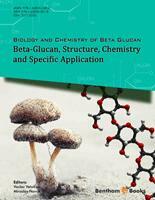 The synthesis of β-(1→3)-glucans is at present has more than a chemical challenge. The discovery of their biological properties found development for new anticancer therapies, the efficient preparation of pure and structurally well-defined β-(1→3)-glucans has generated interest in the glycochemist community. 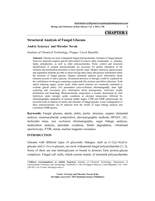 This chapter highlights recent strategies that not only yielded the target biomolecules but have also drawn attention on basic limitations. It also shows how it is possible to strengthen the activity of β-glucans by conjugation to non saccharidic derivatives.